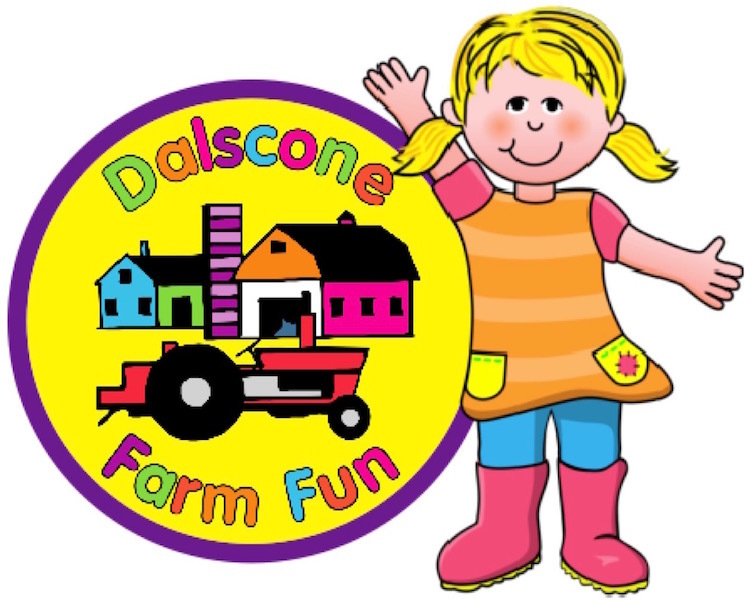 Dalscone, the perfect children’s party venue! Dalscone’s Indoor Soft Play Area is the perfect place to hold your child’s birthday party. Our five Party Packages will ensure your child’s birthday is packed with fun and excitement. You and your party guests will choose, make, and create your very own special teddy to take home. Our Master Bear Maker will help guide you from the beginning of this magical experience right through until you have a special friend to look after forever with its very own Teddybear backpack. Whether you choose our popular original Farm Fun package or one of our unique Themed parties your child and their guests are guaranteed to have an amazing time. Saturdays and School Holidays: 9:30am to 11am, 11:30am-1pm, 1:30pm-3pm and 3:30pm to 5pm. 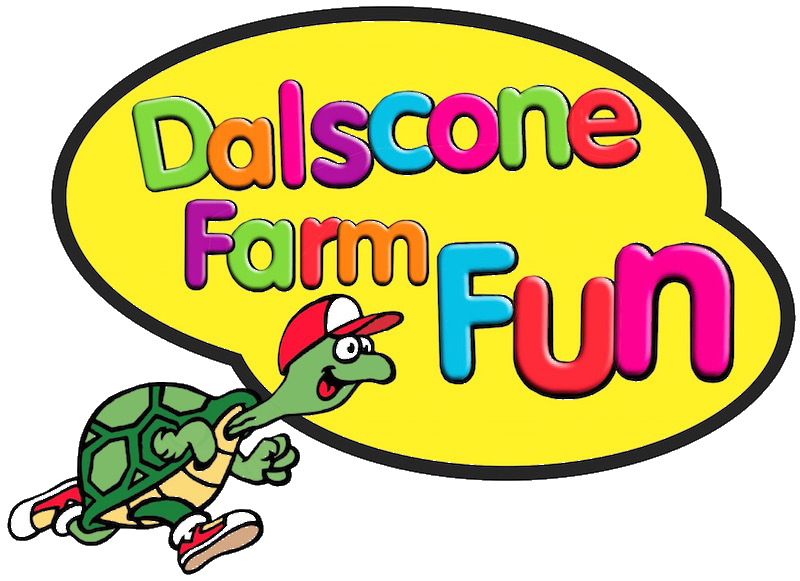 To make your booking or for more information you can visit reception, call 01387 254445(option 2) or email: info@dalsconefarmfun.co.uk.